Everything you wanted from dandy shifters but were afraid to read. Biffy, newly minted Alpha of the London Pack, is not having a good Christmas. His Beta abandoned him. His werewolves object to his curtain choices. And someone keeps leaving human babies on his doorstep. Professor Randolph Lyall returns home to London after twenty years abroad to find his pack in chaos and his Alpha in crisis. It will take a lot of Beta efficiency to set everything to rights. Perhaps, in the process, he may even mend his own heart. 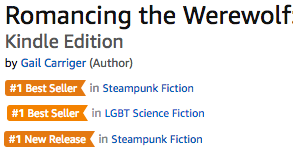 From the comedic mind of New York Times bestseller Gail Carriger comes a charming story set in her popular steampunk Parasolverse. Featuring the much-anticipated reunion between a certain quietly capable Beta and the werewolf Alpha dandy who let him slip away. The Supernatural Society novellas stand alone and may be read in any order. But if you’re a stickler, this story chronologically follows Imprudence, and ties to events in Timeless. 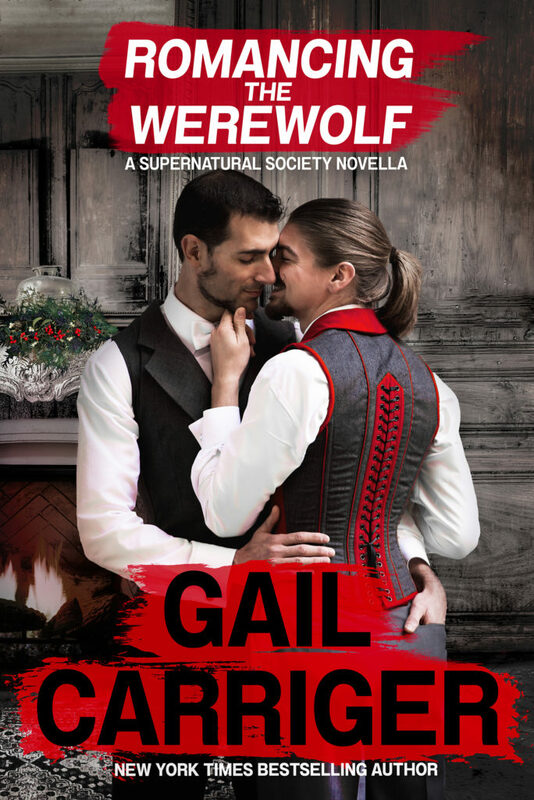 Gail’s articles, thoughts, and tidbits on Romancing the Werewolf. Check out this book’s Pinterest board for visual inspiration.